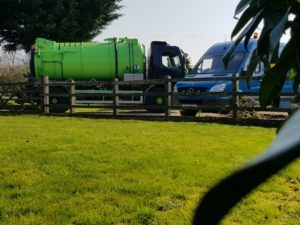 Looking after your drains doesn’t have to be difficult, however if your drains get blocked the Drain Gain team is on hand to provide professional unblocking services for Blocked Drains in Woodley. Blocked drains can result in wastewater regurgitation which can cause damage to your property and the surrounding area. Don’t risk it; look after your drains. 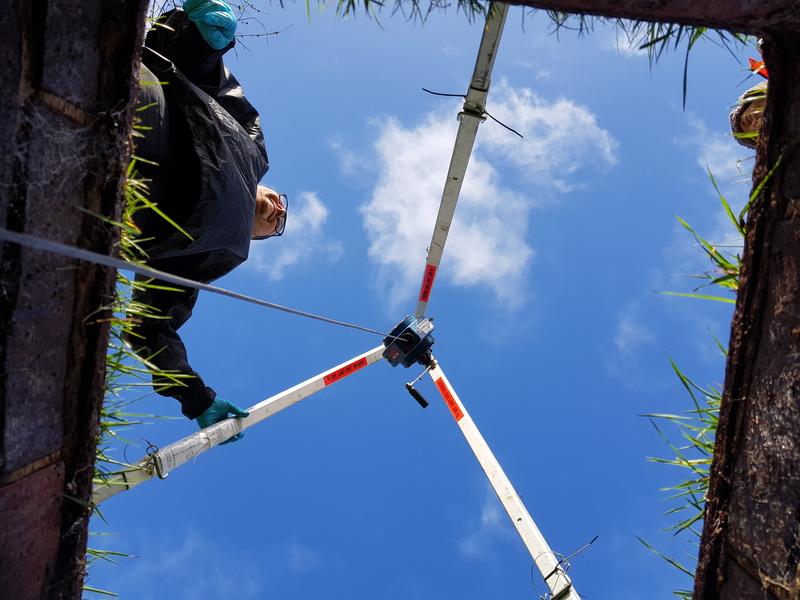 Whilst the team of drainage experts at Drain Gain can provide a range of drainage unblocking services to meet a diverse range of needs; prevention is always better than a cure. So to help you avoid blocked drains, here’s a quick list of 3 trips for drain maintenance. One of the most important steps to keeping your drains clean is watching what you flush. Unless the item is water-soluble you should never flush them down drains. This means that the only thing you should dispose of down a toilet drain is thin toilet paper which is designed to be flushed down a toilet. It goes without saying that you should never flush solid items down a drain such as food; however there are many other items which are sometimes poured or flushed down drains which should never be disposed of down a drain. For example, oil, grease and fat are sometimes poured down sinks whilst they are liquids; however this is very damaging to your drains. Whilst they are liquid when warm, when they cool down they turn into a wax which clogs the drain. Instead when disposing of cooking oil, grease, or fat, you should use a container (such as an old coffee jar) to collect the oil, grease, or fat and then dispose of it separately. Please contact your local council for more information regarding the appropriate way to dispose of fat, oil, and grease as they may have different rules and criteria for disposal. Items such as feminine hygiene products should never be flushed. These products are designed to be very absorbent, which makes them very unsafe for drainage, as they absorb the liquids in the drain and expand. This risk also applies to cotton balls or cotton swabs. Instead you should dispose of them in an appropriate and responsible manner, such as a designated waste collection bin for sanpro waste. This might seem a bit strange; but why neglect your drains when you keep the rest of your home clean? 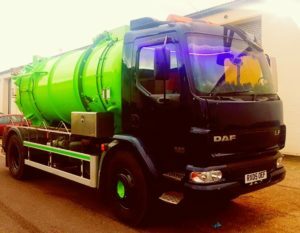 However, unlike other areas of your home, as long as you don’t irresponsibly dispose of waste down your drain, keeping your drains clean is quite simple. For example, one great way of cleaning your drains is to pour the excess boiling water down the drain every morning when you make a cup of tea or coffee. This quick blast of hot water can be very effective at preventing undesirable things from sticking to the side of your drainage. If your property is afflicted with a blocked drain, it’s very important that you get in touch with a skilled professional to unblock it correctly. After all, you wouldn’t want to risk damaging the drain further. It’s also very important to seek expert advice due to the health risks associated with blocked drains. Whilst at first a smelly drain might seem like an inconvenience, it’s actually a serious health risk. The gas leaking out of blocked drains (also known as sewer gas) is hydrogen sulphide. This gas is highly toxic and highly flammable. In addition to causing nausea, headaches, tremors, convulsions, unconsciousness, and death, this toxic gas has been implicated in several mass extinctions throughout the Earth’s history. It may have caused the Permian-Triassic extinction event 252 million years ago, the largest extinction event in history. 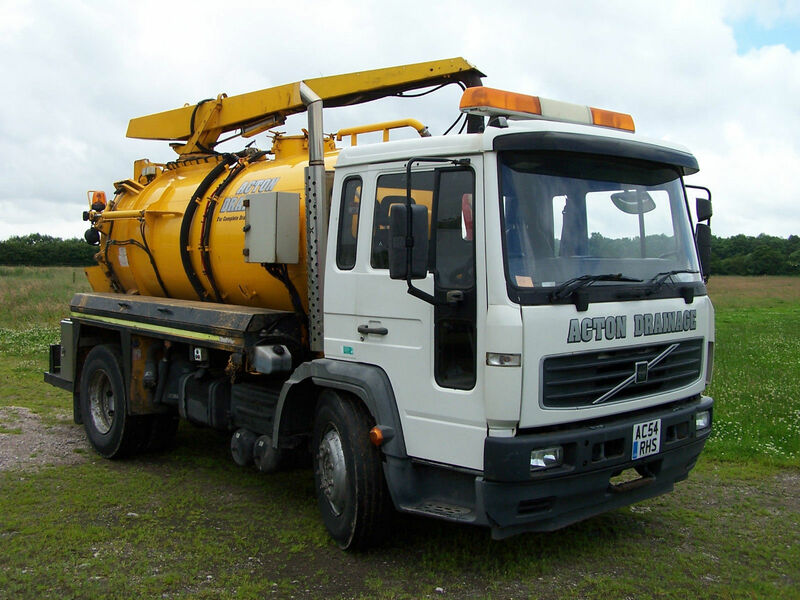 If you have problems with blocked drains, consider a drain survey from the Drain Gain team. 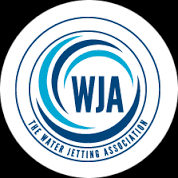 Our talented team of professionals can investigate your drainage system with a camera to identify any problems. This survey can be very beneficial for people who are considering purchasing a new house. 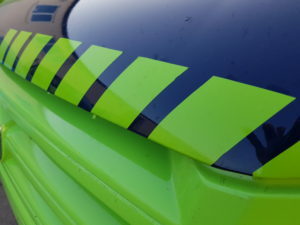 With a pre-purchase drain survey, any underlying problems with drains can be identified; providing you with peace of mind as repairing any underlying problems could be expensive to repair. 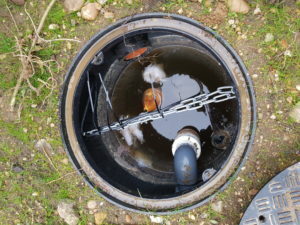 If you would like to learn more about blocked drains and how to spot blocked drains; you can find lots of information on our website. 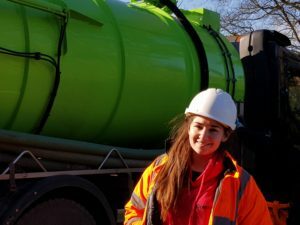 For example, you could learn about “The Influence of ‘Fatbergs’ On Our Drains” and how fatbergs are created, you could read about septic tanks and how they are emptied, and you could also read more information regarding our services for emptying blocked drains. 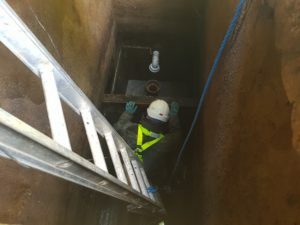 If you are interested in a drain unblocking service or if you would like to make an enquiry, please do not hesitate to get in touch with our friendly and dedicated team. 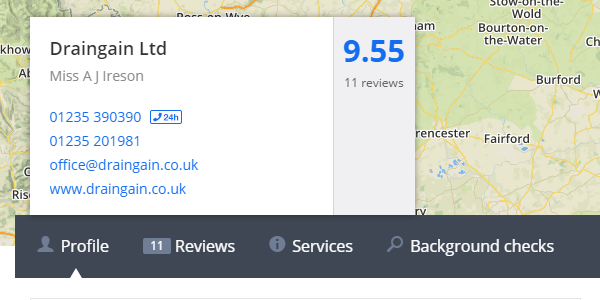 To speak to a member of staff, please give our team a call on 01491 598400. Alternatively, you could contact Drain Gain using the enquiry form on our page titled, “Get In Touch”.